Back in August 2018, Janette Ayub of Girl Underground Music invited me to play a benefit show as Cusi Coyllur to help keep families together who were separated due to Trump’s zero tolerance policy. 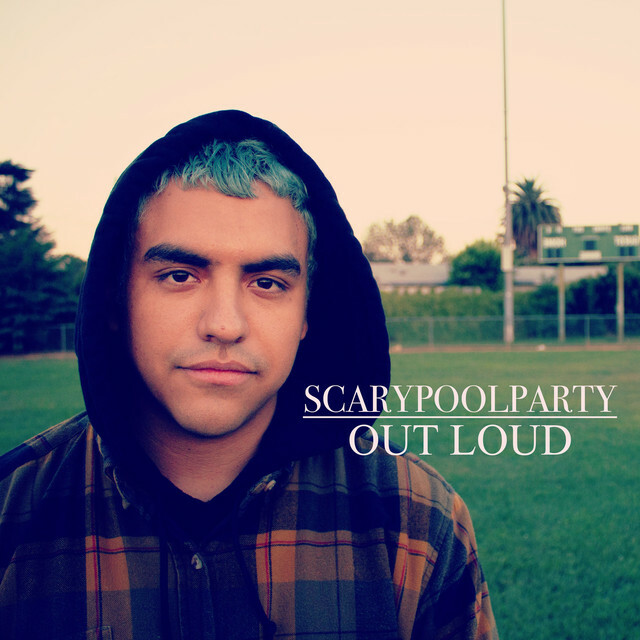 After I performed, scarypoolparty went on and I fell in love with his fast finger-picking, soothing voice, and his song “Out Loud.” So much so that the next day, I learned it on piano and played it over and over again, adding vocal harmonies to it too. “It’s about how I really didn’t tell the truth when I was younger, and later on in life, it took me awhile to really, speak the truth.” said Alejandro Aranda (scarypoolparty) to the judges during his American Idol audition. It can be hard to say what is actually on your mind, to reveal uncomfortable feelings and be vulnerable with someone for fear of rejection or misunderstandings. I hope this song helps you through any relationship issues or a break-up you might going through, and gives you strength and enough breath to communicate your true thoughts. Aranda made the top 20 in American Idol, so be sure to keep up with the show to support him! Are you letting go of me now?